Browse our car show listings for the United States, Canada or Australia or use the Search bar or Advanced Search options below to narrow your search results. This is an all vehicle INDOOR show.....if it revs, we want to see it! With 21 classes ranging from compacts to diesel trucks, classic muscle to tuners, Vintage to Street motorcycles everything in between there is something for everyone! Setup time will begin at 8 p.m June 1st. This show will be judged and awards will be given in each division as well as specialty awards and cash prizes! DRIP PANS WILL BE MANDATORY AT THIS YEARS EVENT. 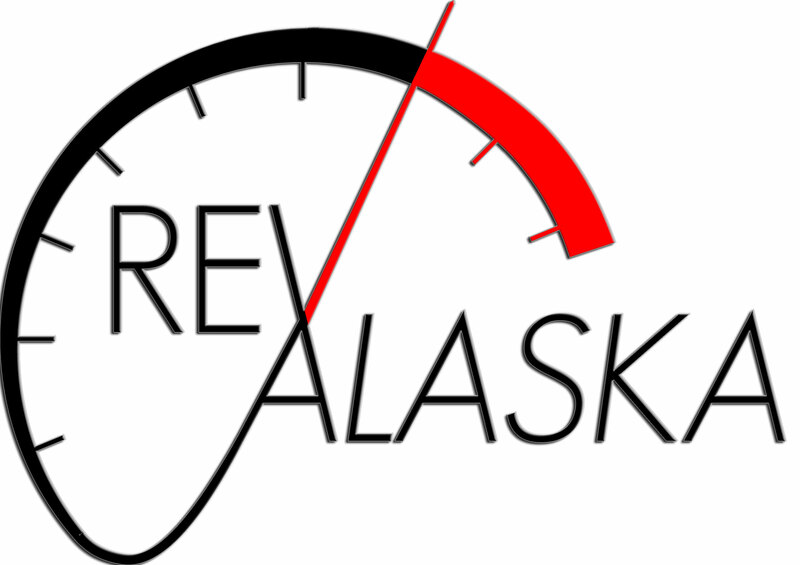 Please contact us at revalaska2017@gmail.com for more information. See you there! 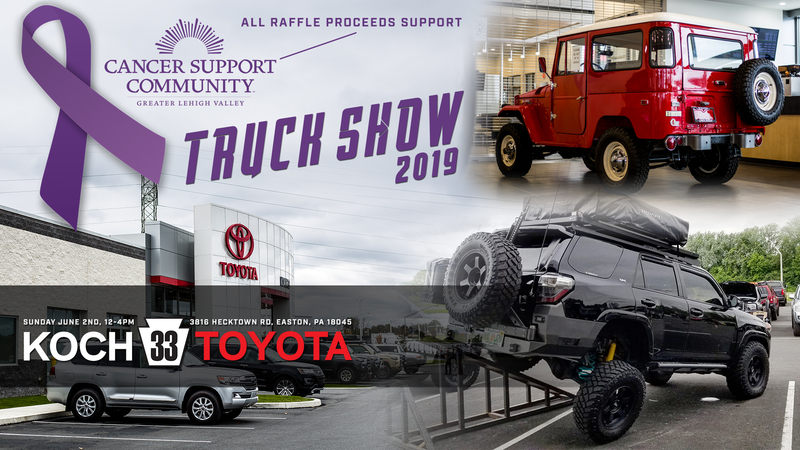 Join us for our 2nd Annual Truck Show - All Proceeds will be donated to the Cancer Support Community of the Greater Lehigh Valley. 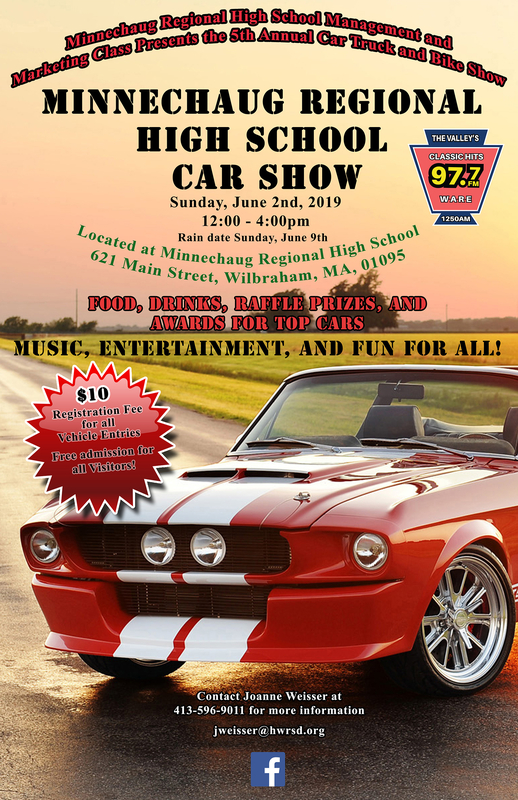 Come Join us for our 5th Annual Car Truck & Bike Show to benefit the graduating class of Minnechaug Regional HS. Food, Drinks, Activities, & Awards, fun for the whole family! 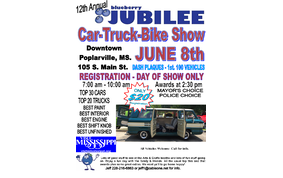 Downtown Poplarville, MS. 105 S. Main St. DASH PLAQUES - 1st. 100 VEHICLES. Lots of good stuff to see at the Arts & Crafts booths and lots of fun stuff going on. Enjoy a fun day with the family & friends. All the usual top this and that awards plus some great extras. We want ya'll to go home happy! Learn More about this limited time offer! View our User Guide for tips and tricks, how-to articles and more. Have an event listing you want to promote? Interested in advertising your product, service or car show with Car Show Pro?